The 500 Series was introduced in 1982 with the 9020. The 9020 was HP's first commercial 32-bit desktop computer (the company had abandoned its 32-bit "Omega" prototype computer a dozen years earlier). It was based on the FOCUS chip, running at 18 MHz. The 500 Series computers were also the first HP computers to run HP-UX. 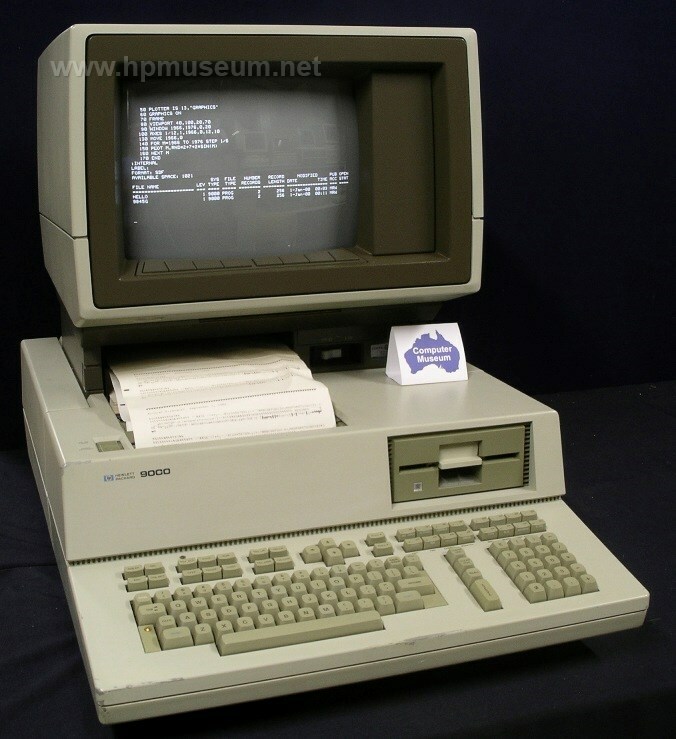 The 500 Series were the first HP computers to be called "HP 9000". Shortly after the introduction of the 500 Series, the naming of the 200 Series was changed to include the "HP 9000" name. 500 Series machines were interchangeably referred to as "90X0" or "9000/5X0". The 9020B was also called the 9000/520B.